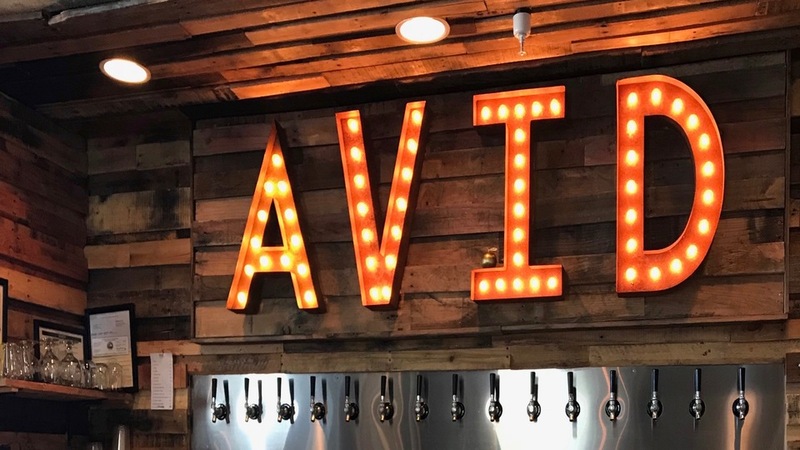 Experience the land of Aloha – right here in Bend at AVID Cider’s second annual luau! This year, they’re pouring their Pineapple Passionfruit Cider, made specially for this event. Enjoy live music from Hawaiian native and singer/slack-key guitar player, Bill Keale.